Anyone that follows me on social media will know that I’ve spent the last two weeks doing the Slim Fast Challenge. I’ve never done anything like this before, always just eating better and moving more when I want to lose weight but I’m not one to knock something until I’ve tried it so I thought I’d give it a go. What is the Slim Fast Challenge? 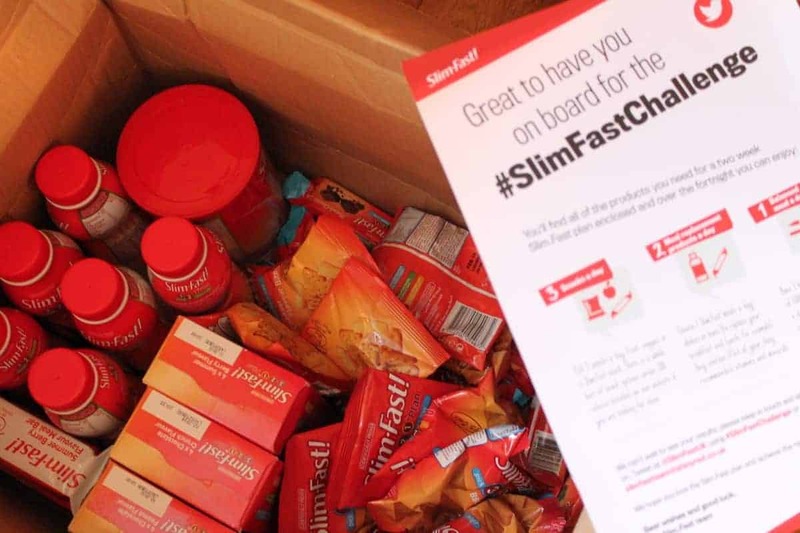 The Slim Fast Challenge is a 1-2-3 diet plan where you have one healthy meal a day of 600 kcal, 2 meal replacements and three snacks. The meal replacements come in either shakes or bars and I tried both over the two weeks. The shakes were easy to drink and come in a lot of flavours and the bars were like really generous sized cereal bars. Both the shakes and bars were a lot more filling than I’d expected them to be and I didn’t feel hungry after them. 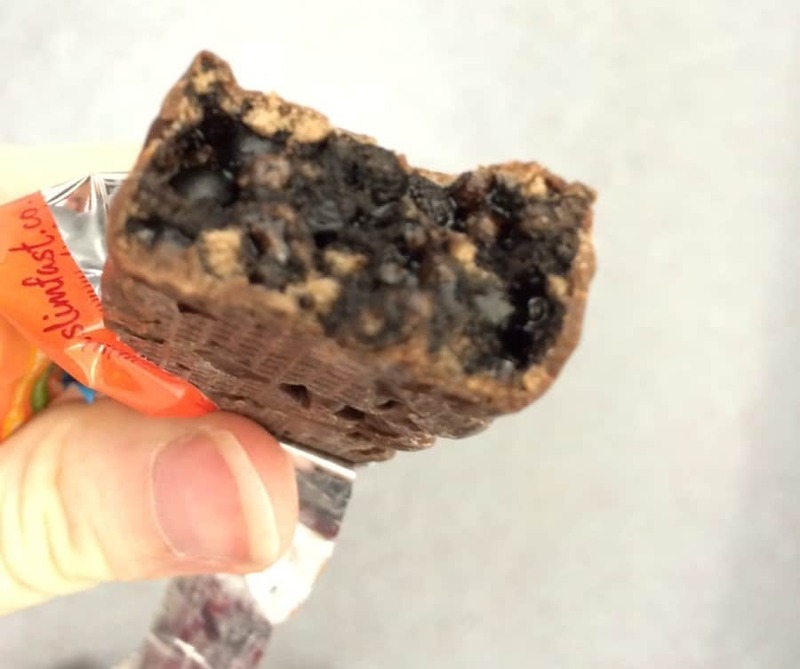 What are Slim Fast snacks like? 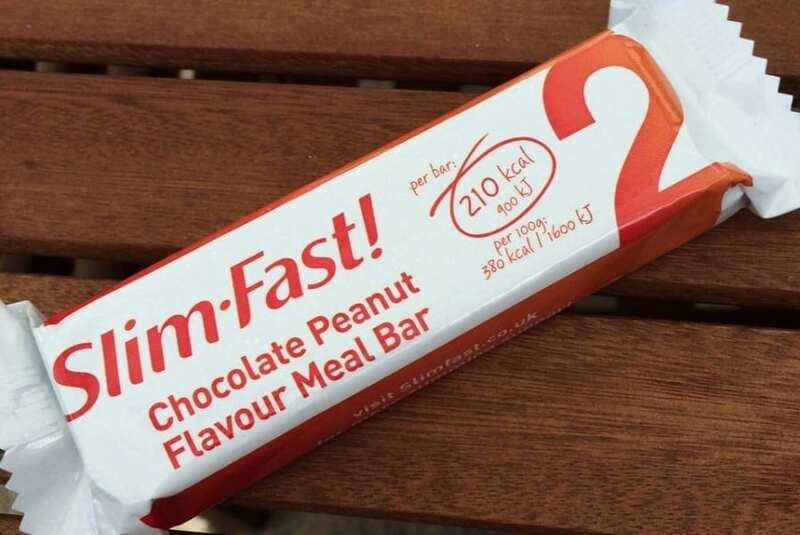 The Slim Fast snacks are either chocolate bars or savoury snacks and I tried a lot of varieties of these whilst following the plan. Most of the chocolate bars are quite soft and so melt easily and get misshapen but still taste great. The savoury snacks are either tortilla chips, pretzels or cheese crackers and they’re all lovely – I could eat the pretzels all day! 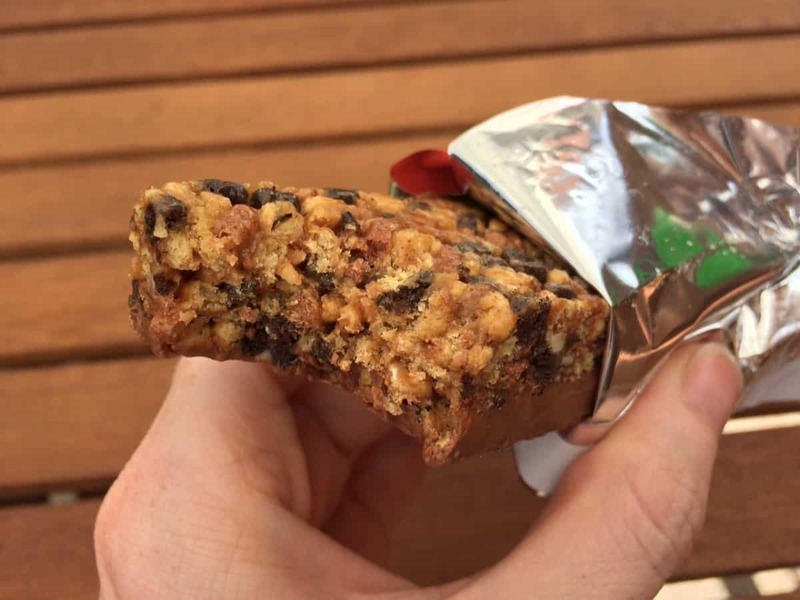 If you’d rather not have Slim Fast Snacks you can have anything else up to 100 kcal to replace each of the snacks and I often had fruit and yogurt instead – my new found favourite snack. The hardest thing for me over the two weeks was getting used to not just eating something when I felt like it – my food intake became quite regimented quite quickly. I would have a shake at 8am, a snack at 11am, lunch at 1pm, another snack at 3pm, dinner at 6pm and then an evening snack at 8pm. For the best part of the first week I was often feeling really hungry as my body got used to the new food plan but the second week was a lot easier as I got into my new routine. Whilst following the Slim Fast plan I was able to drink watch, sugar free drinks and tea with skimmed milk which is pretty much my typical day’s liquid intake anyway. As someone that has never counted calories I found working out calories of things both challenging but intriguing. It was exciting to find out things with lower calories and compare the calories in things I would usually eat without thinking. We had a barbecue and I had to work out what the best value barbecue things would be as far as calories were concerned and got quickly used to totting up the number of calories in a meal. To stick to the 600 kcal limit for dinner I realised I could have fewer carbs – less potatoes or pasta – not have any sides like garlic bread, any added cheese sprinkled on my pasta and have a pretty standard portion of the main of the dish. I also started to fill half my plate with salad or veg too and I found 600 kcal not as restrictive as I imagined it to be. Over the two weeks on Slim Fast I have really reduced the amount I eat and have definitely been eating healthier although I don’t think the Slim Fast snacks help have a balanced diet – the meal replacements and snacks are all very sweet and I found when purely having Slim Fast products I didn’t eat enough fruit and vegetables during the day. Slim Fast has taught me about portion control, about eating the right amount of calories but spaced out through the day and it has definitely helped to kick start my weight loss. Over the two weeks on Slim Fast I lost 6lb and feel a lot better for it too. 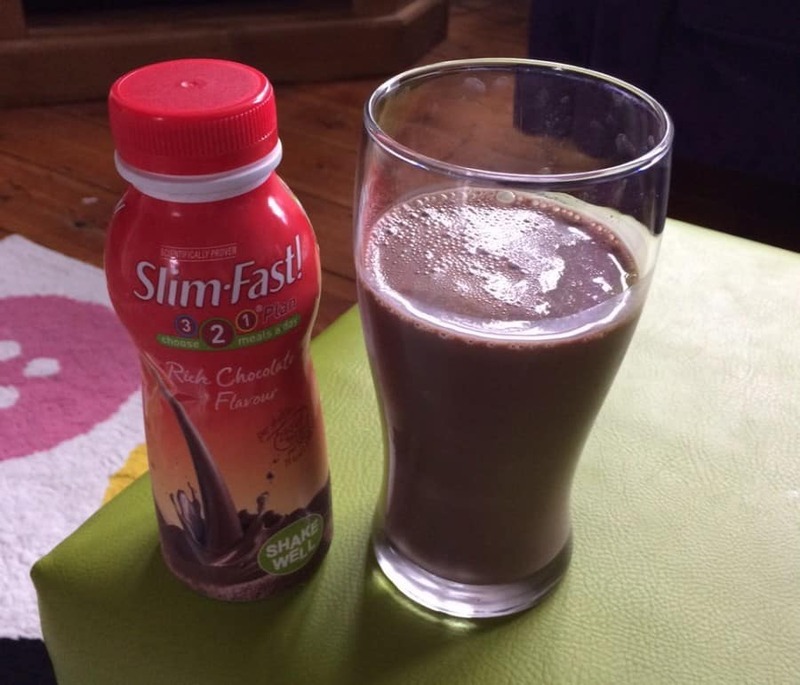 I will be keeping a lot of the Slim Fast principles in my day to day lifestyle going forward and know that I will be keeping a supply of shakes and meal replacement bars in the cupboard to stop the temptation of going off track when I’m feeling lazy – as so often happens. Having the bars and shakes to grab will be great for keeping me on the right path. Thanks to Slim Fast for giving me the kick to start on my healthy eating journey and for starting off my weight loss too. Meal replacement diets like this – where you can still eat a certain amount of ‘proper food’ aren’t all bad and can definitely help give your weight loss a boost. Disclosure: I was sent two weeks worth of Slim Fast products for the purpose of this post however all opinions are my own. So how much weight was lost? Would be interesting to know. Over the initial two weeks I lost 6lb – which is included in the post. In total I lost 28lb.